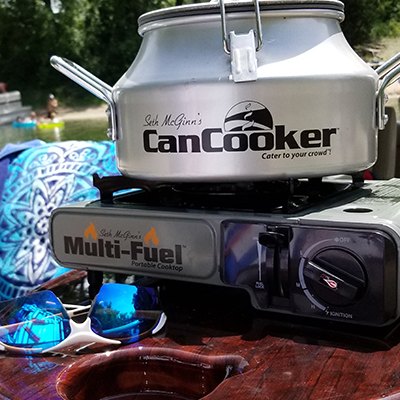 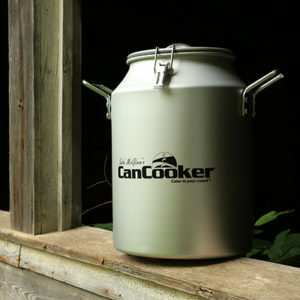 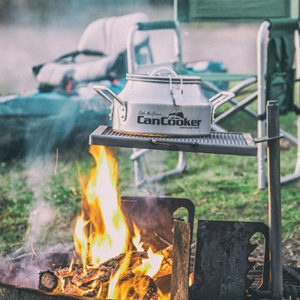 The CanCooker is a convenient and healthy outdoor cooking system. 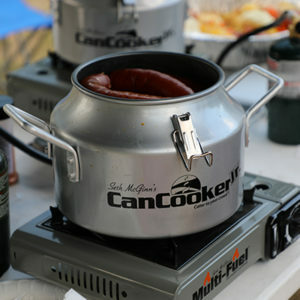 The cooker produces deep penetrating steam that cooks food to perfection. 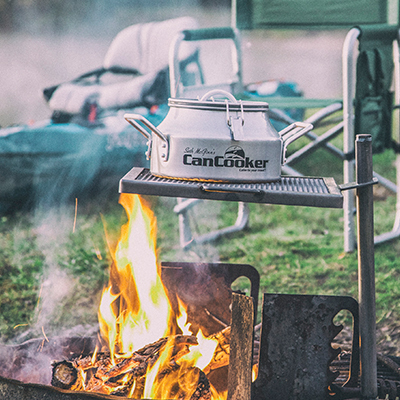 Product is easy to use, simple preparation and a heat source is all you need. 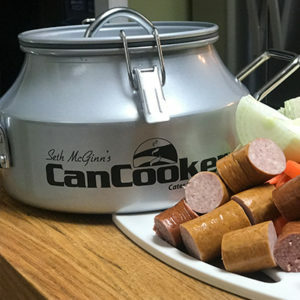 Perfect to use on your grill for backyard cookouts. You can create a complete, healthy meal in an hour.